The National Trust for Historic Preservation recently unveiled its 31st Annual List of America’s 11 Most Endangered Historic Places. Schools in East Los Angeles, Denver’s Larimer Square, Historic Resources in Puerto Rico and the U.S. Virgin Islands, and Historic Route 66 included in 2018 list. The National Trust for Historic Preservation recently unveiled its 2018 list of America’s 11 Most Endangered Historic Places, an annual list that spotlights important examples of our nation’s architectural and cultural heritage that are at risk of destruction or irreparable damage. Almost 300 places have been on the list over its 31-year history, and in that time, fewer than five percent of listed sites have been lost. The National Trust’s 31st annual list includes a diverse mix of historic places across America facing a range of challenges and threats, from deferred maintenance to inappropriate development proposals to devastation wrought by natural disasters. For just the third time in the history of the list, the 2018 11 Most includes a 12th site placed on “Watch Status.” Watch Status means that a specific threat to a historic site appears to be growing, but can be avoided or controlled through collaboration and innovation. Members of the public are invited to learn more about what they can do to support these 11 historic places, and hundreds of other endangered sites, at www.SavingPlaces.org/11Most. 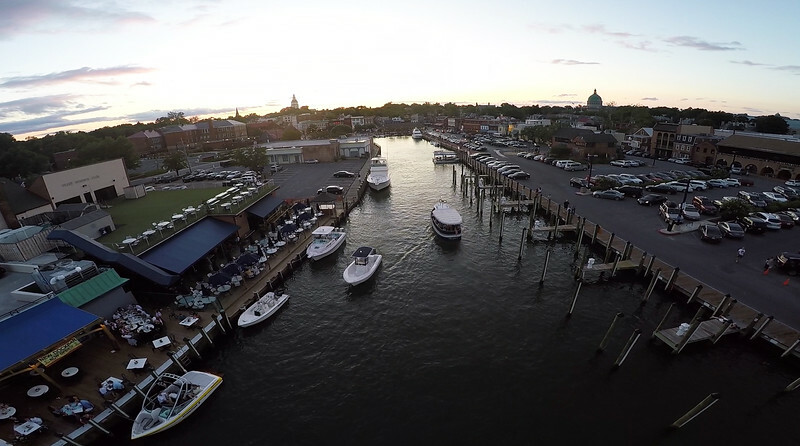 Annapolis’ City Dock Area – Annapolis, MD. Courtesy of D Ramey Logan at Wikipedia. Among the most historic urban spaces in America, a current proposal to re-zone portions of the Colonial Annapolis Historic District—undermining local laws and policies that have protected the historic district for over 45 years—threatens to damage the area’s quality of life and heritage tourism economy, as well as permanently diminish its charm and unparalleled views. 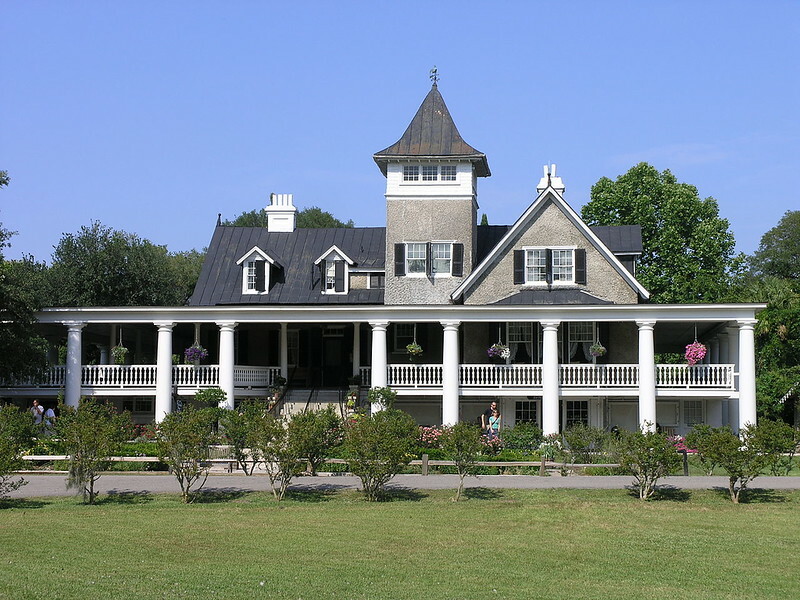 Ashley River Historic District – Charleston County, S.C.
One of the most iconic areas in the South Carolina Lowcountry, the Ashley River Historic District exemplifies the Palmetto State’s layered cultural heritage. But it is currently threatened by an annexation proposal that could lead to zoning changes and intensive development that could irreparably damage the historic landscape. Dr. Susan LaFlesche Picotte Memorial Hospital – Walthill, NE. Named after the first Native American licensed to practice medicine in the United States, and believed to be the first hospital constructed for any Indian reservation without federal funding, the Memorial Hospital is currently unoccupied and facing an uncertain future. Historic Resources of Puerto Rico and the U.S. Virgin Islands. 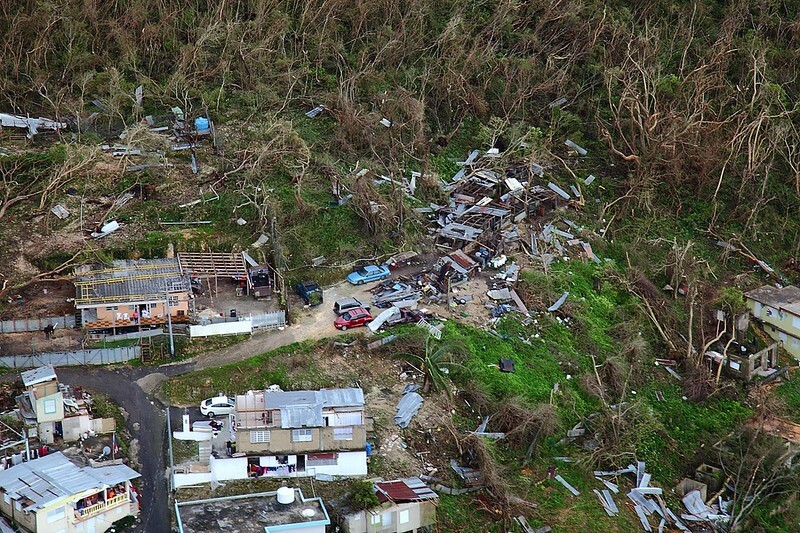 Along with terrible loss of human life and natural ecosystems, the 2017 hurricanes damaged thousands of historic and cultural resources throughout Puerto Rico and the U.S. Virgin Islands. With another hurricane season already here, recovery efforts for these historic properties continue to face significant challenges due to limited materials, financing, and preservation expertise. Isaiah T. Montgomery House – Mound Bayou, MS. 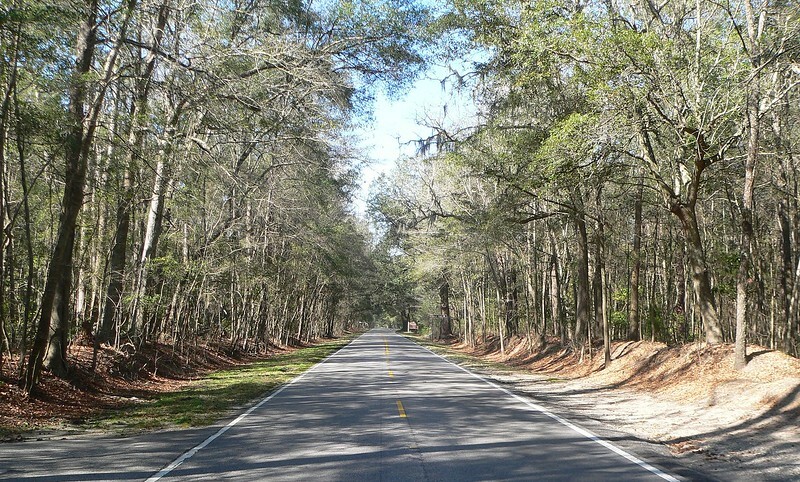 Established by former slave Isaiah T. Montgomery, Mound Bayou was one of the earliest all-black municipalities, located in the Mississippi Delta following the Civil War. 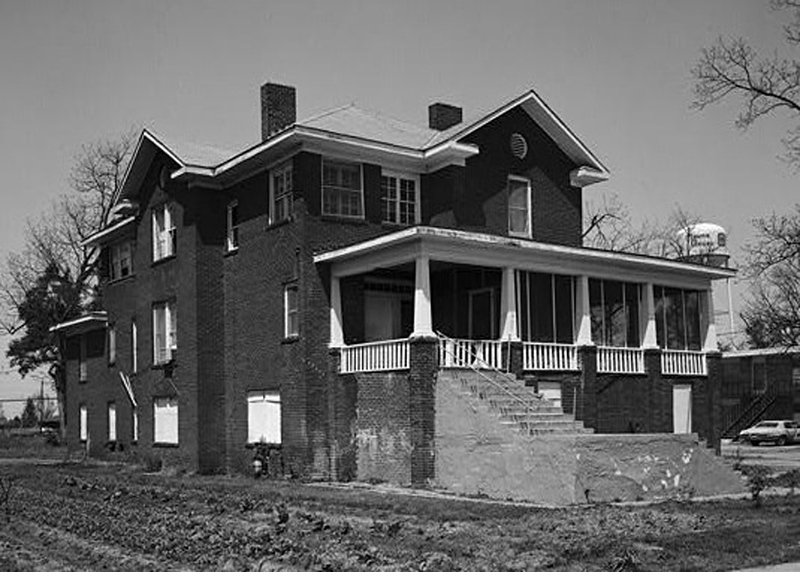 Today, Montgomery’s home is in urgent need of stabilization and rehabilitation. 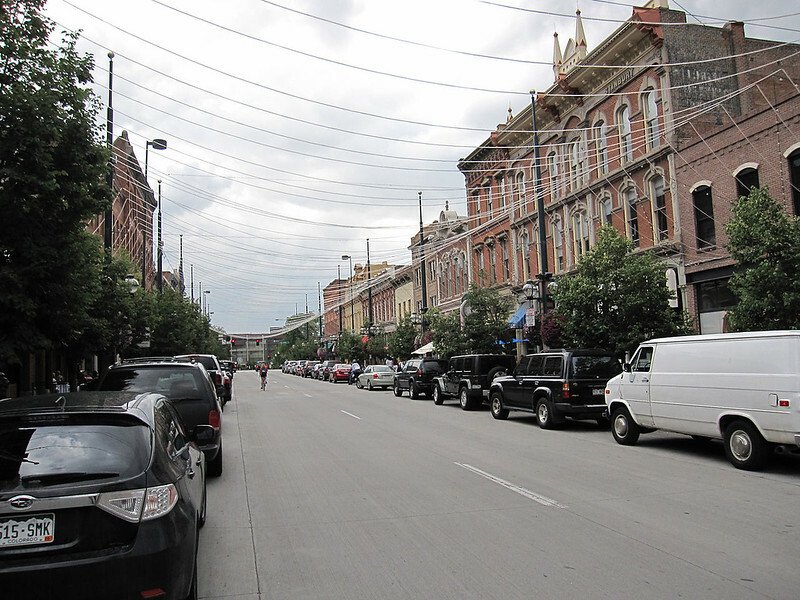 Both Denver’s first commercial block and first historic district, Larimer Square has for decades been a pioneering national model for revitalizing neighborhoods through preservation. But now it is threatened by an inappropriate development proposal that calls for partial demolition of several buildings, the potential construction of two towers, and weakening the groundbreaking ordinance that has long protected the famous square.